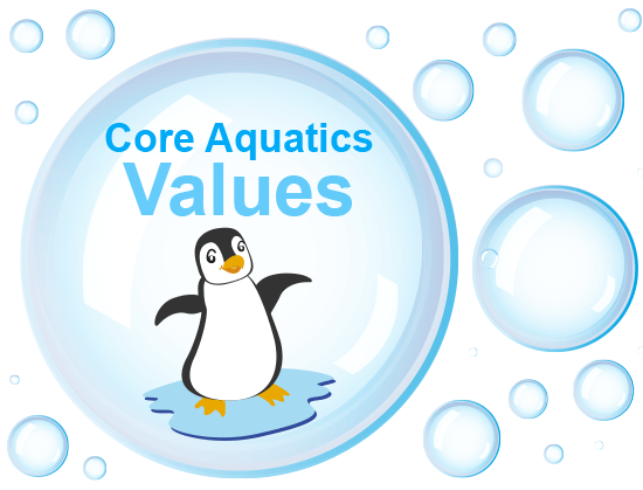 Core Aquatics is an enthusiastic team of professional swimming teachers, who aim to deliver the best swimming experience for both adults and children. Children and adult lessons for all abilities. One to one, two to one and group lessons. 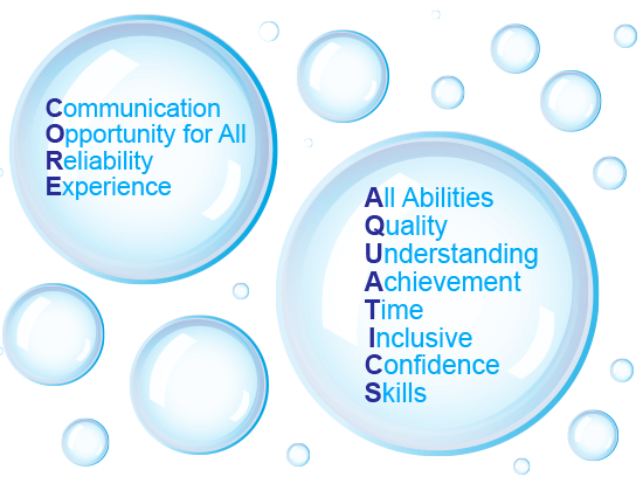 Small groups deliver quicker progression through addressing individualised needs and build confidence. Teach you/your child(ren) to swim and be safe around water. It is vital that everyone can save themselves as well as be able to swim! Swimming teachers in the water. Four, five or six swimmers to one teacher – depending on the class swimming ability. Lessons structured around the Swim England Learn to Swim Pathway. Fully trained, DBS checked and insured team of teachers and lifeguards. Keep you up to date with your/ your child(ren)’s swimming progress. Fun lessons to engage all swimmers.